At Chem-Dry of Acadiana, we understand that homes aren’t the only places that need to be cleaned. 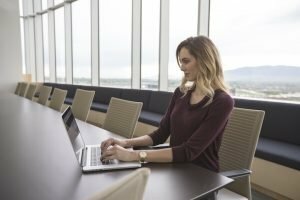 Offices, lobbies, and other business spaces in the Lafayette, LA area need to maintain a professional environment and reputation and Chem-Dry of Acadiana can help! As a local business ourselves, it is important to maintain a strong relationship with customers. An important ingredient in a good brand image and loyal customers is cleanliness. That’s why we offer extensive commercial cleaning services in Lafayette and the surrounding area. You take great pride in your business, and we take great pride in cleaning it. Every business has a different setup and different needs. A busy lobby may need frequent furniture and upholstery cleaning, while a small office may only need the occasional carpet cleaning. We’ll work together with you to come up with a cleaning plan that meets all of your needs, and also fits into your budget. Get in touch with us to learn more about how we can help! Businesses all over Lafayette and the surrounding area including St. Martinville, Broussard, Youngsville, Carencro, and Breaux Bridge have trusted Chem-Dry of Acadiana with their commercial cleaning needs for years. Schedule A Commercial Carpet Cleaning With Chem-Dry of Acadiana Today! Whether your facility requires spot cleaning, complete carpet cleaning or fabric or leather care, our revolutionary technologies can help. 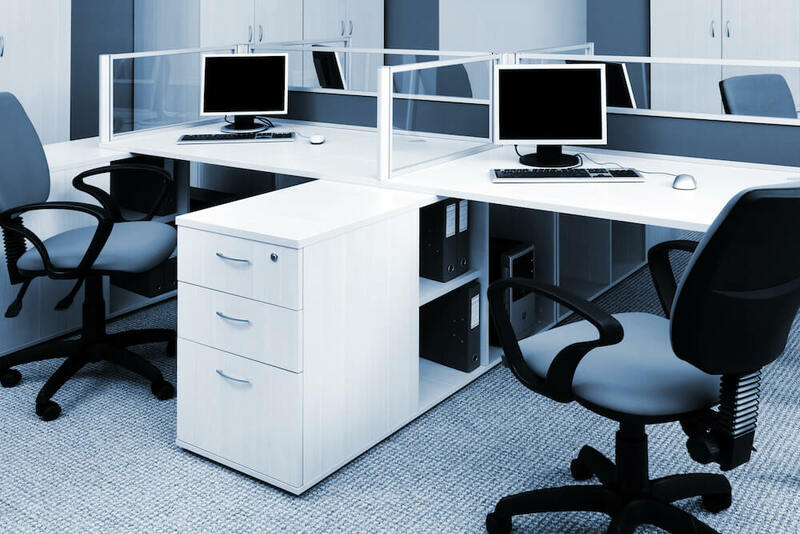 They remove more soil, spots and stains than any other commercial cleaning system around. As an added and crucial convenience, we’ll adjust to you schedule. Get your commercial carpet cleaning done on YOUR terms. Our highly-trained technicians will work with you to first analyze your facility and customize a program that makes your carpet, rugs, upholstery and leather look cleaner, last longer and stay healthier. Then, our professionals will deliver these services at the convenience of your work schedule. We can plan a cleaning schedule that best meets your needs in order to ensure that you business is always clean. We’ll work with you to ensure all of your needs are met! Our flexibility and attention to detail are two of the reasons that make us the top commercial carpet cleaners in Lafayette.